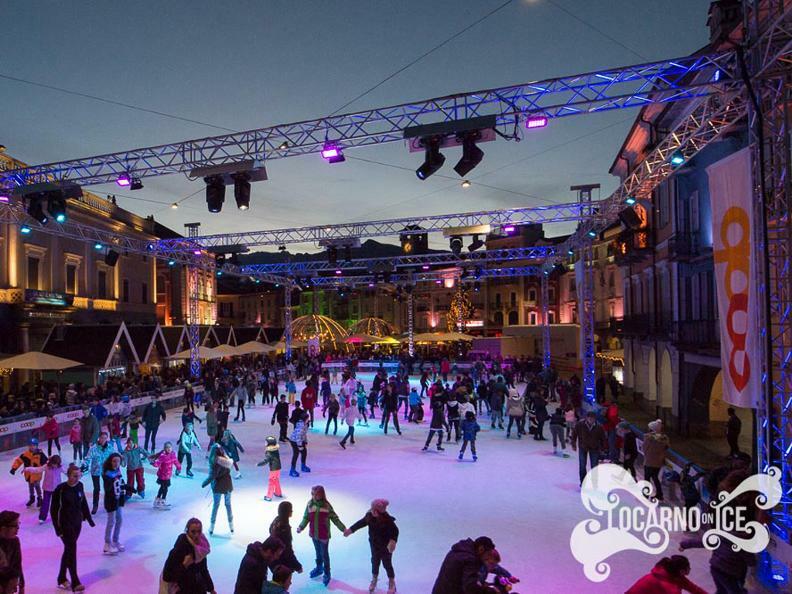 Fragrances, music and light effects fill the heart of Locarno with a warm and welcoming Christmas appearance. 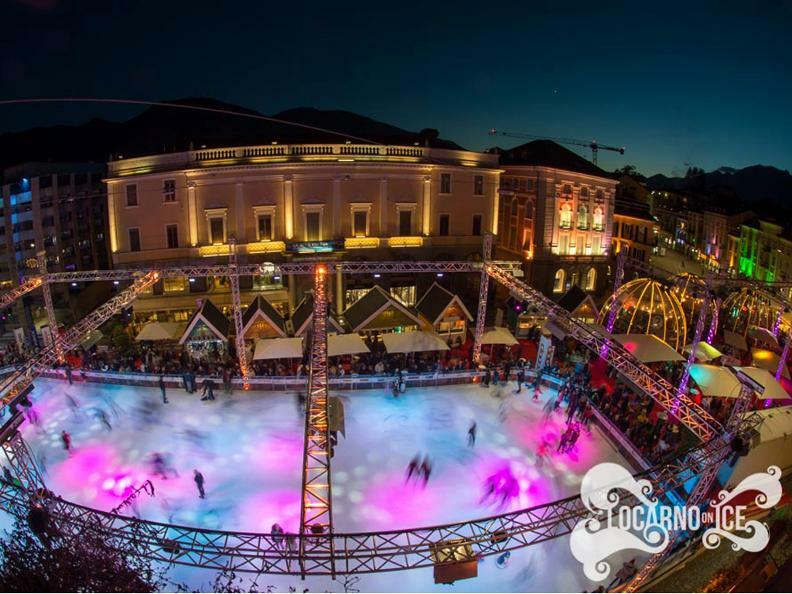 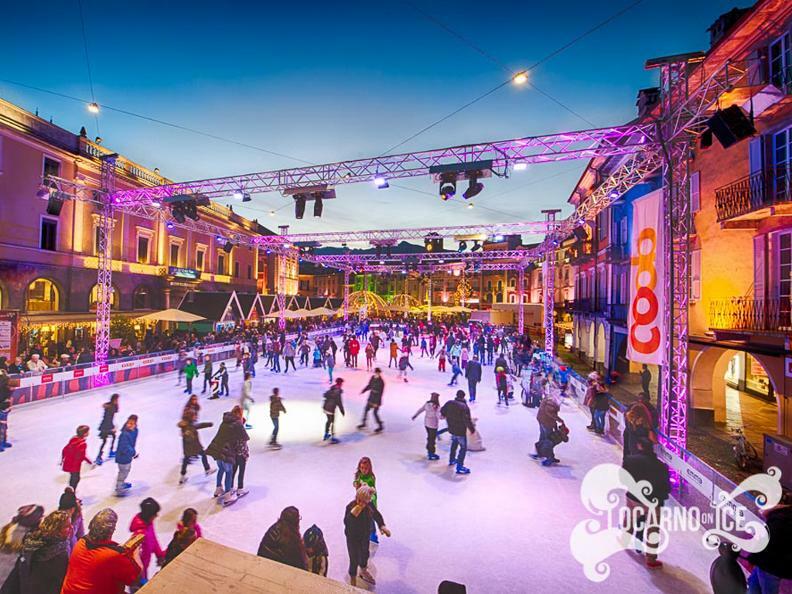 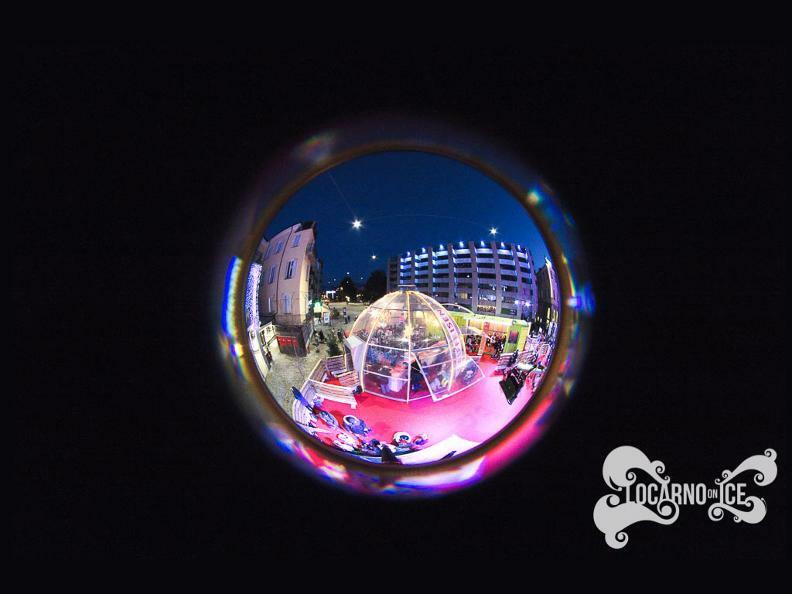 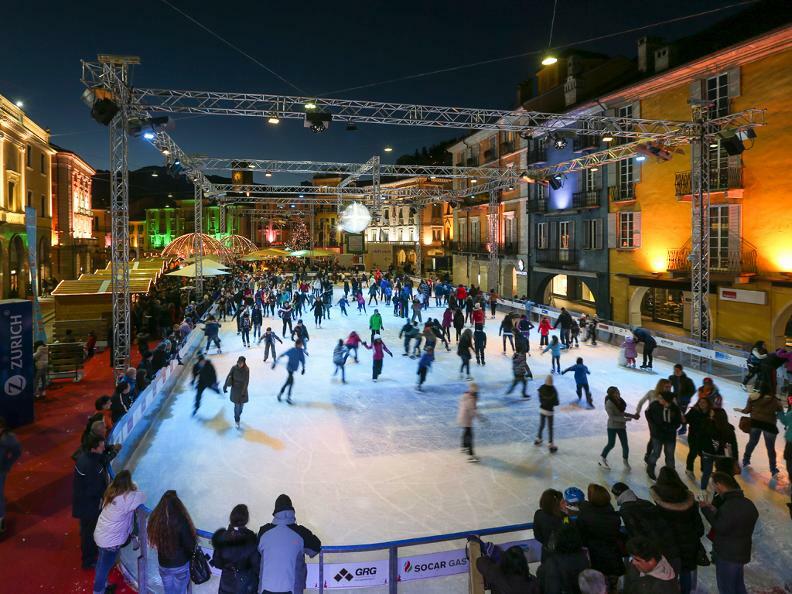 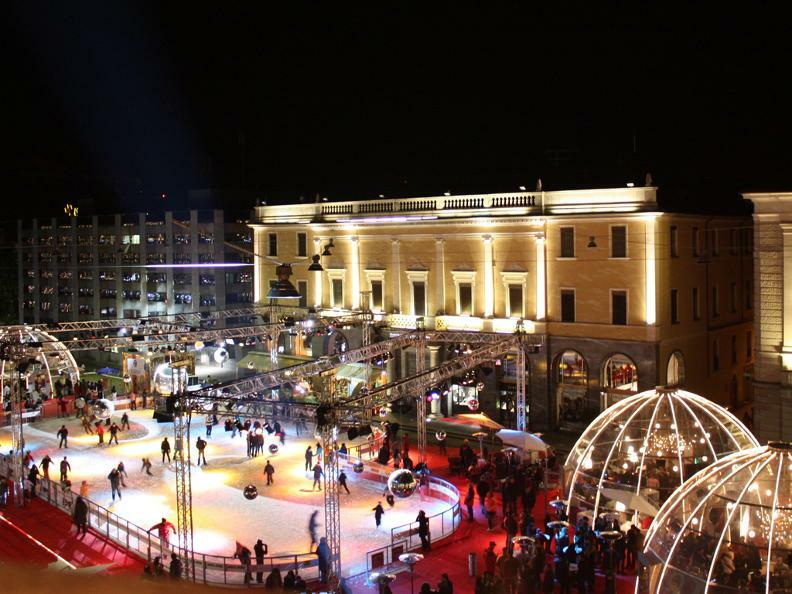 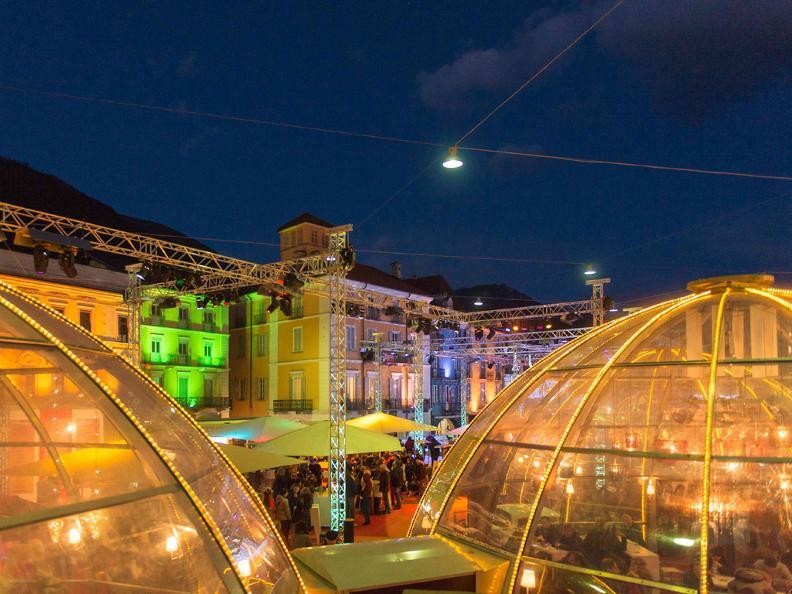 During Locarno on Ice, the Piazza Grande transforms itself into a fairy-like place with a spectacular ice rink surrounded by red carpets, a partly covered and heated terrace, a stage for live acts, four large transparent igloo bars and a series of small chalets where one can enjoy various gastronomic specialties. 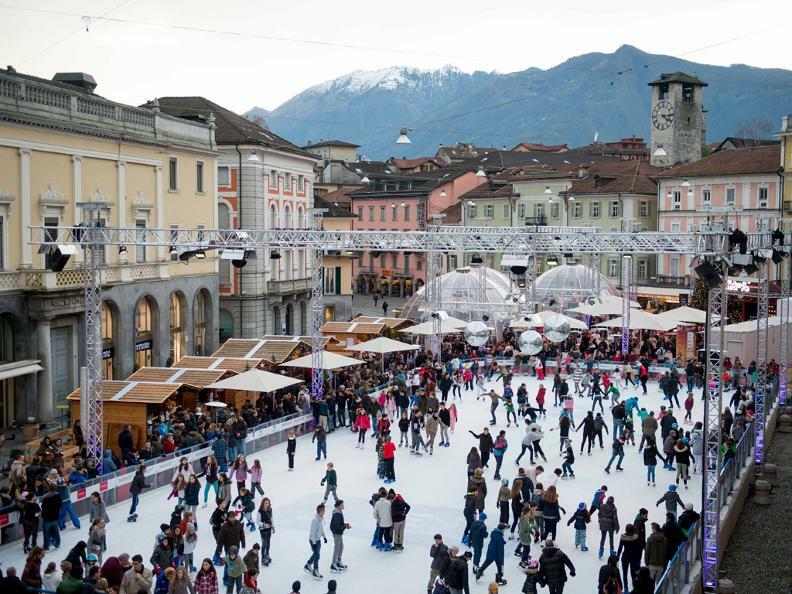 Enjoying nice food, toasting with friends, ice-skating under enchanting Christmas lights, attending a live concert or one of the numerous activities planned for both children and adults: Locarno on Ice is without doubt the perfect place for spending time with friends and family during the winter season.